It’s been a horrible year for classic “Universal” monsters. 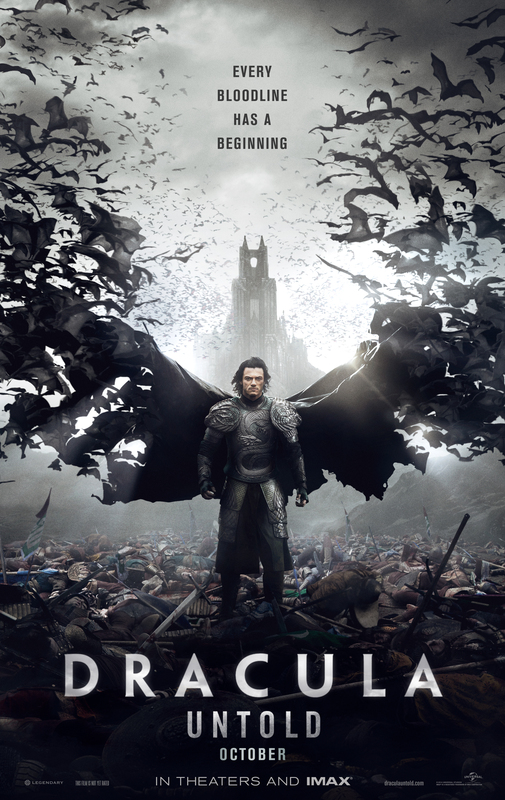 First “I, Frankenstein” back in January and now “Dracula Untold”, which tells the story of Vlad the Impaler (Luke Evans), before and after his days as the famous vampire monster. The movie has its moments, but the overall result is an insult rather than a tribute to the classic monster. I think it’s safe to say that this “untold” Dracula story should have stayed untold. Bela Lugosi and Boris Karloff must be rolling in their grave.